The kick off meeting of GEO2NOR second part has been finalised successfully on Iceland. The partner from Greenland and Faroe Iceland enjoyed the consortium and they will contribute with their expertise and new tours from Greenland and Faroe Islands. The second part will run from November 2013 to November 2014. 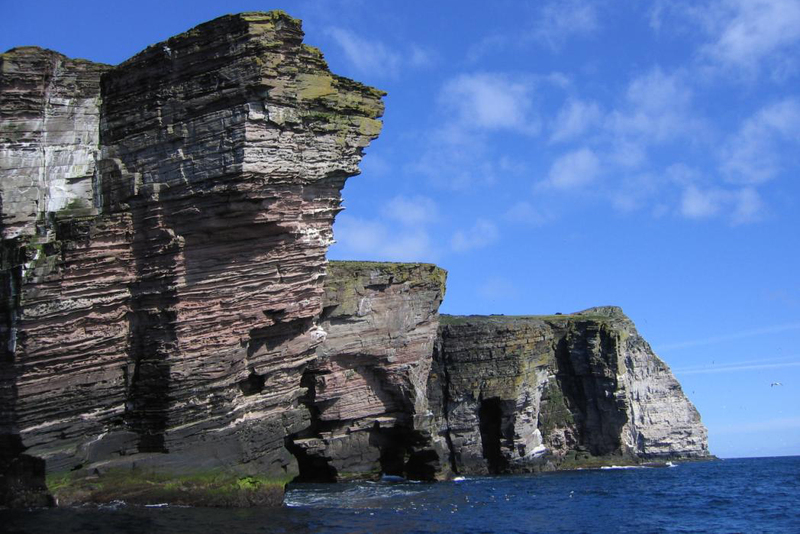 It will be mainly address to explore the possibilities for a common booking system that could be implemented with all the European and Global Geoparks under the auspices of UNESCO.